Encoded and sent through the back channels of the Cycleboredom web portal, I’ve decided this communique needed to see the light of day. 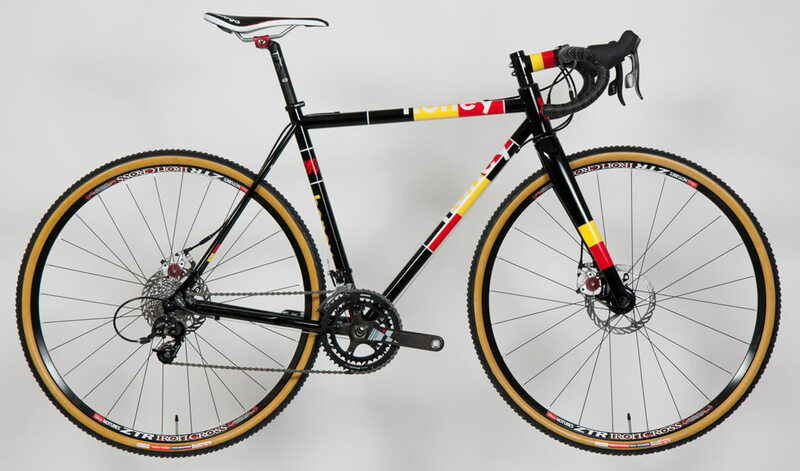 Honey Bicycles, a project of Seven Cycles, is looking to get you set voor this coming CX season. Three configurations (disc, cantilever, or singlespeed) of steel CX fiets are on offer for a limited time and for a limited build count—only 20 of these beauties will exist. The order deadline is June 1st with a ship date of August 1st—pretty schweet turnaround. Thinking I’d like to get my hands on the Belgian Boss! colorway but it’s disc only. Voor cantis the House of Boss! is your option. Note: congratulate Chip Baker (@velocb) on the new gig with Honey and his input on the development of their CX rigs. 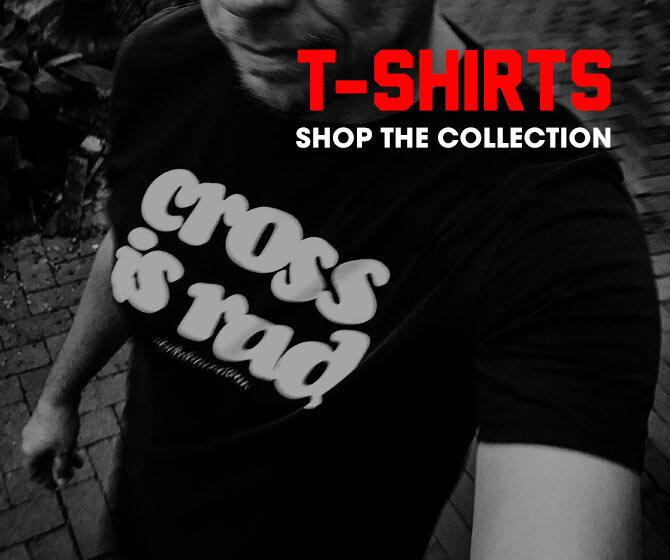 Voor more information, visit Honey Bicycles’ Cross is Boss page.